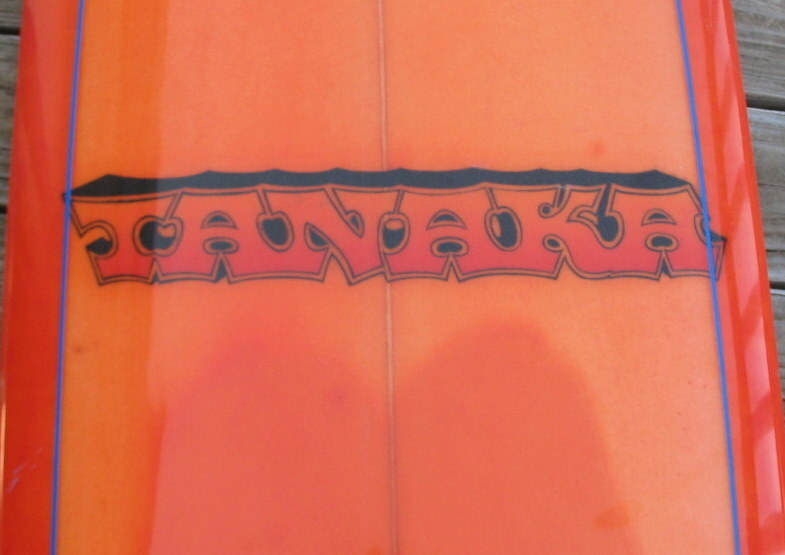 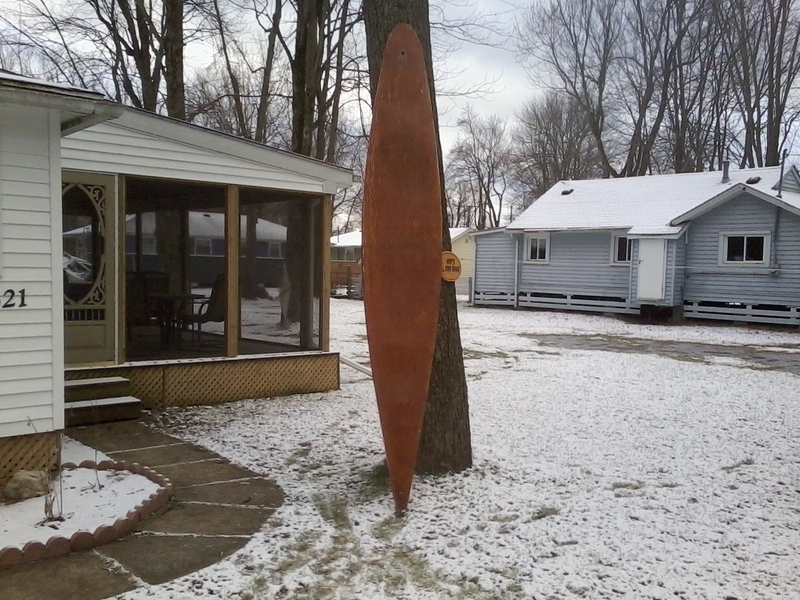 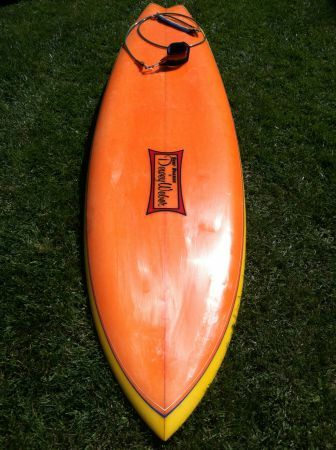 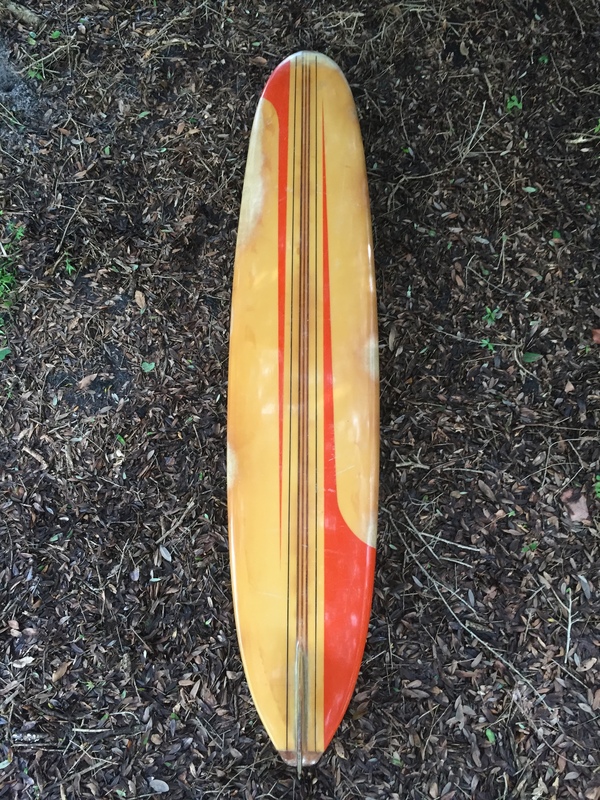 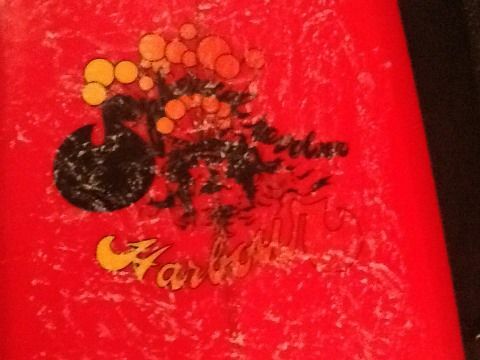 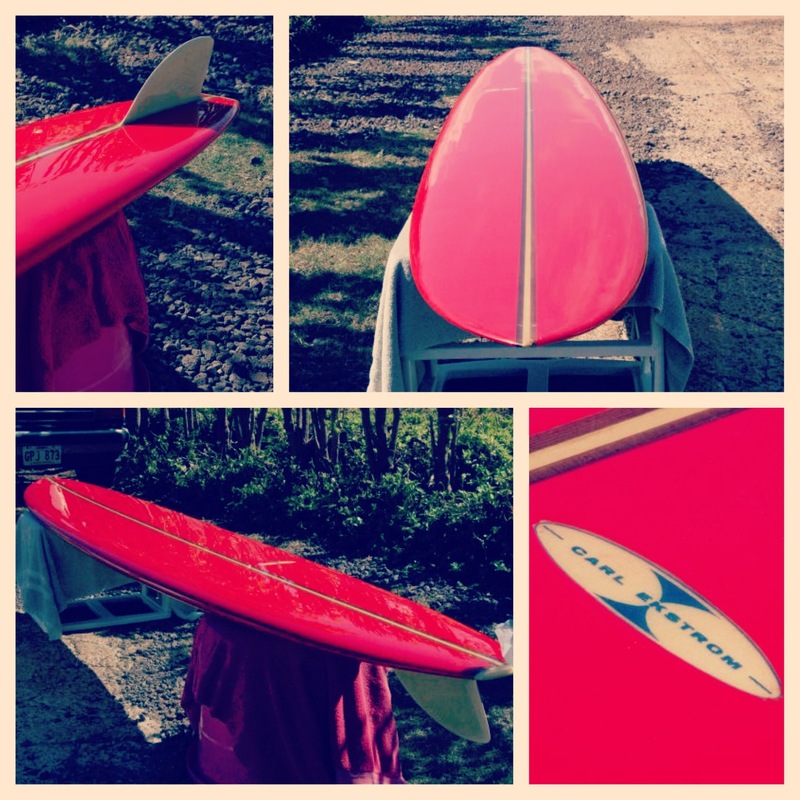 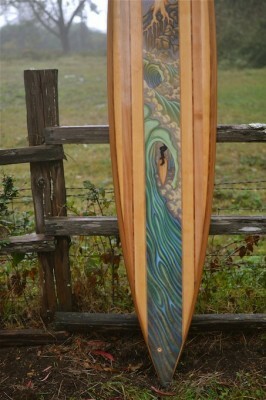 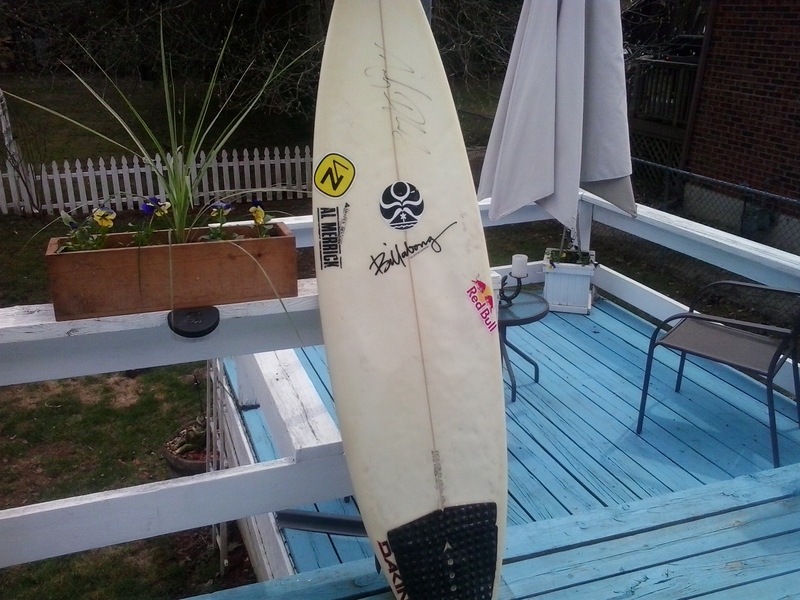 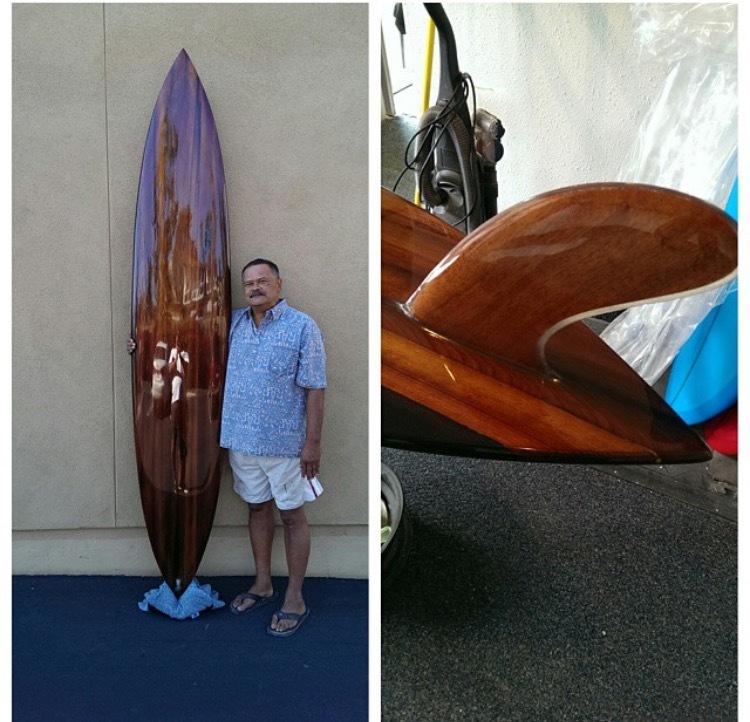 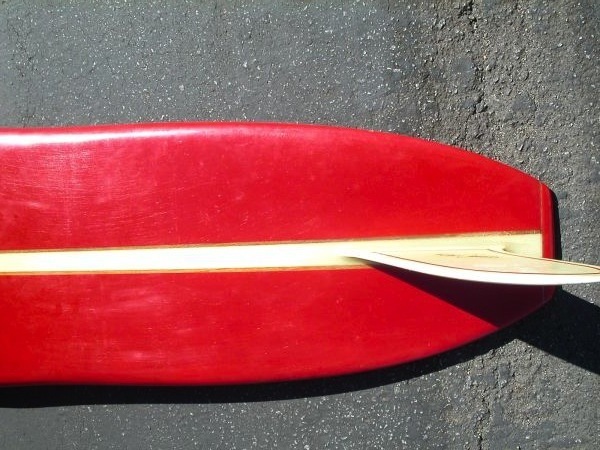 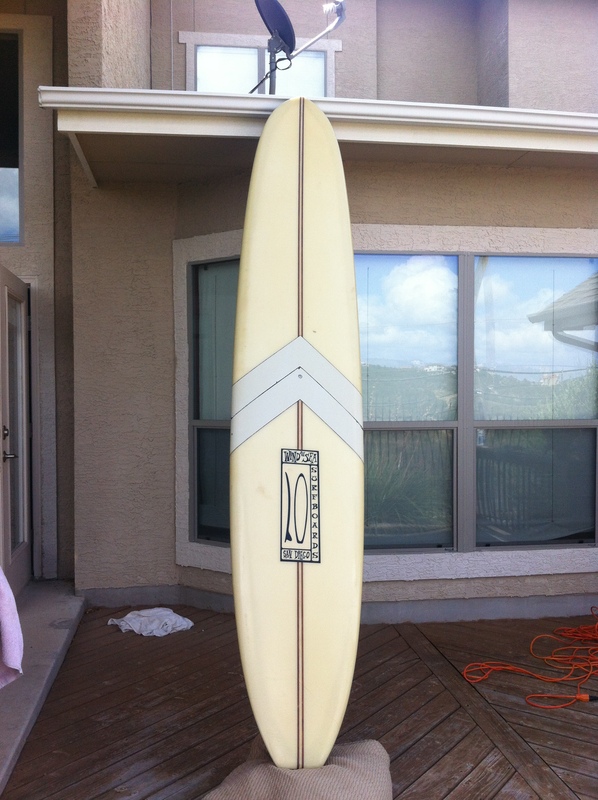 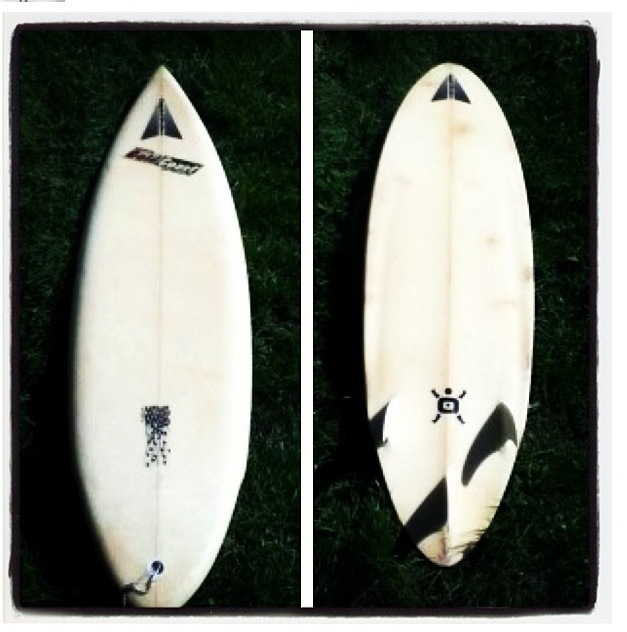 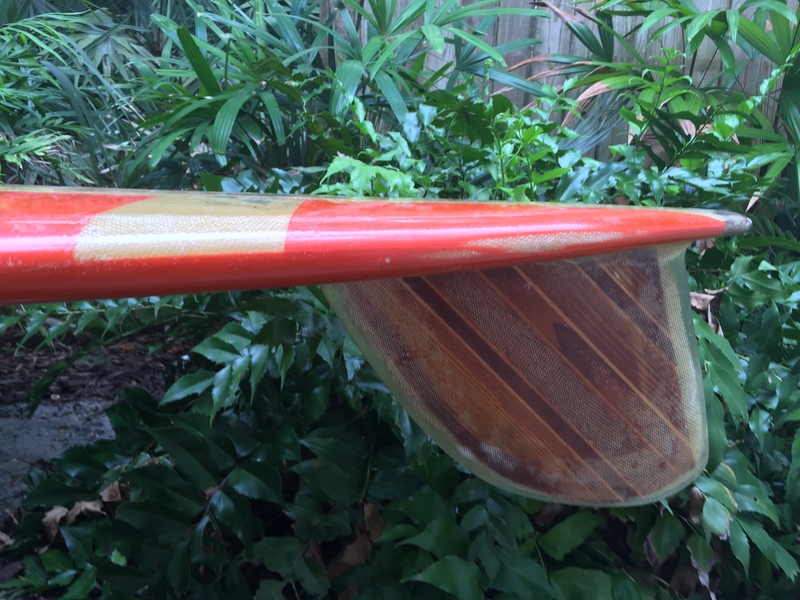 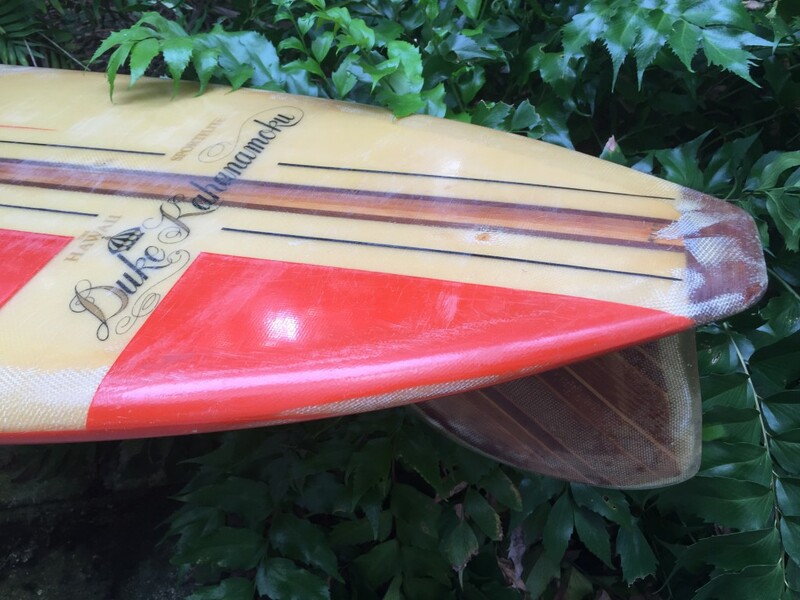 This Duke Kahanamoku production board was recently sent in to us and we had to share it. 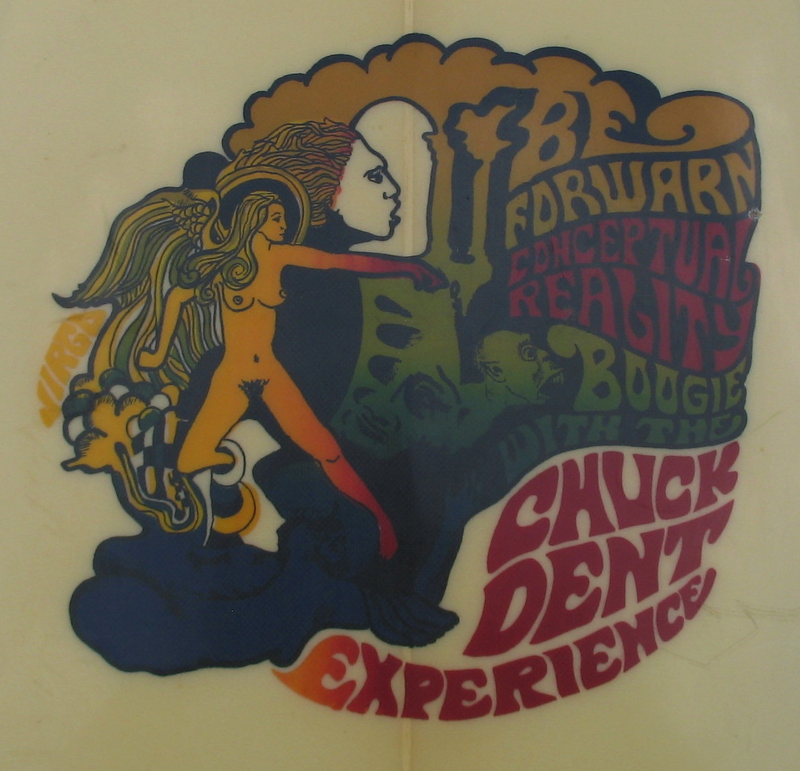 Duke actually owned the label but did not play a role in shaping them. 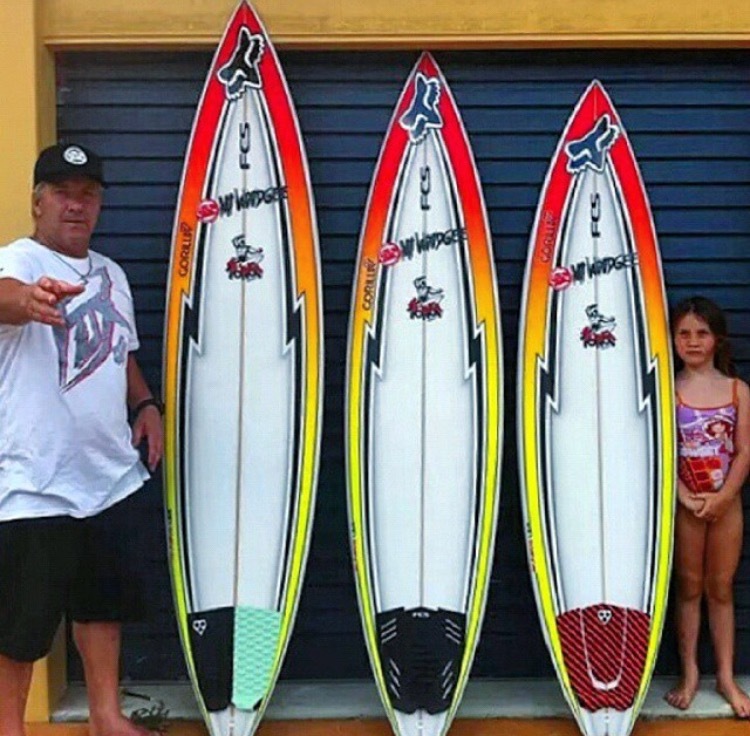 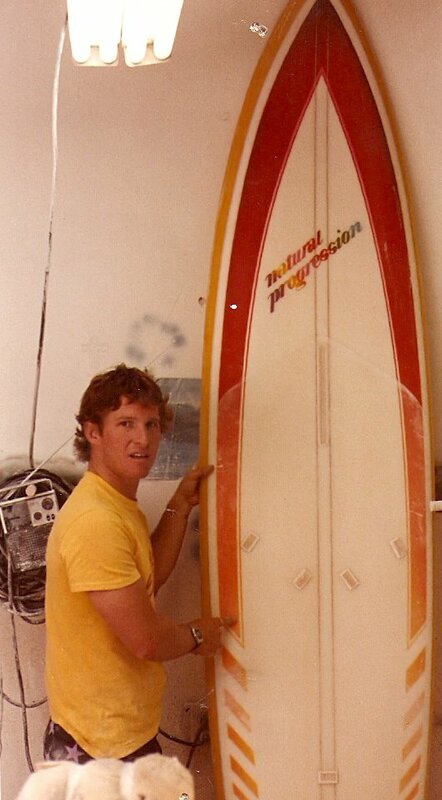 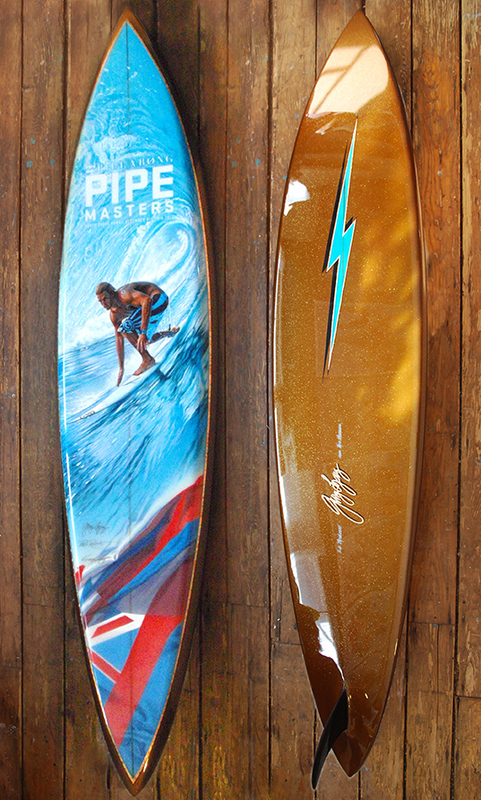 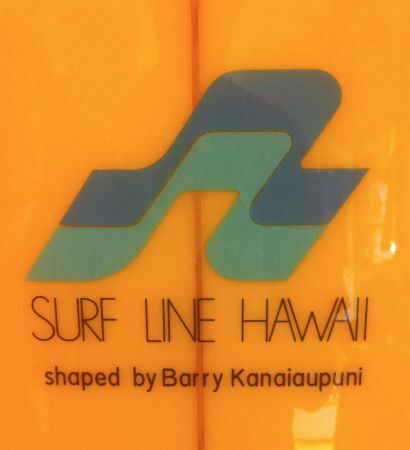 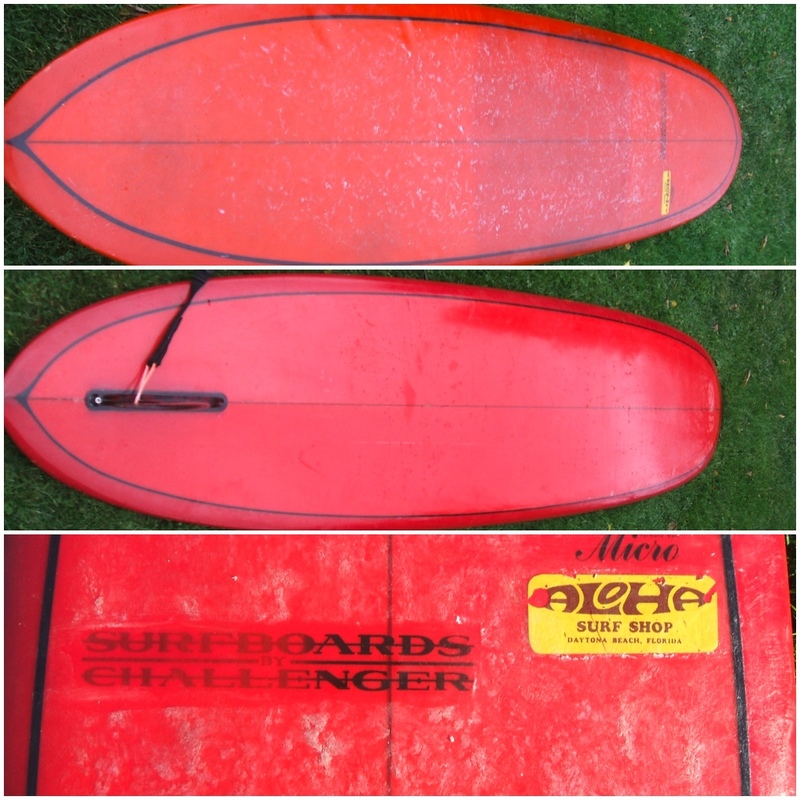 He had a factory in El Segundo, California and Honolulu, Hawaii making the boards as pop outs. 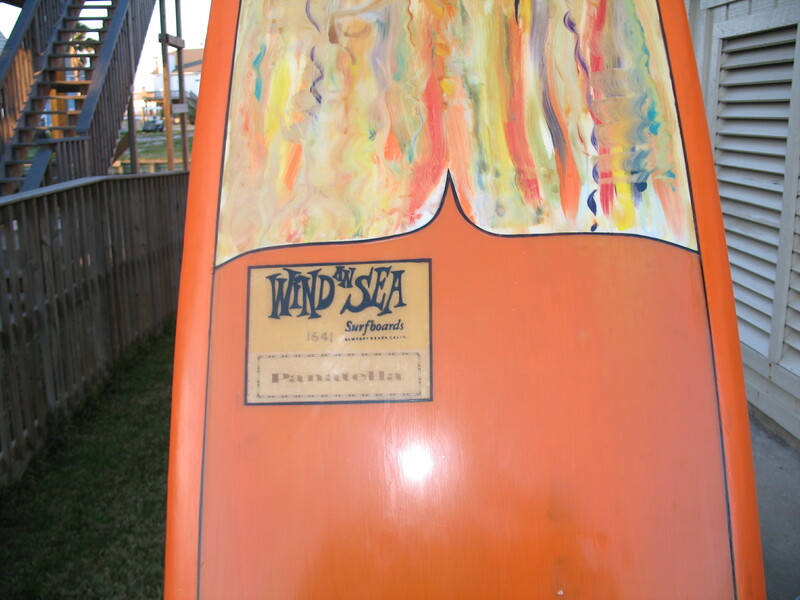 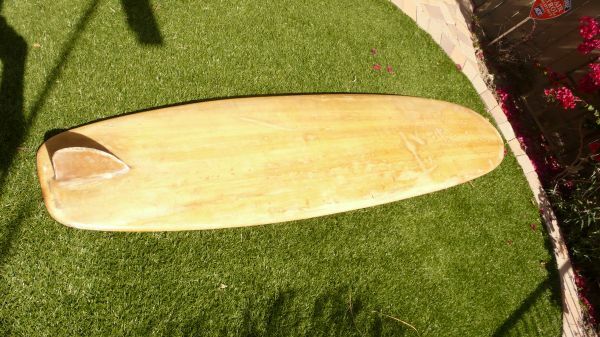 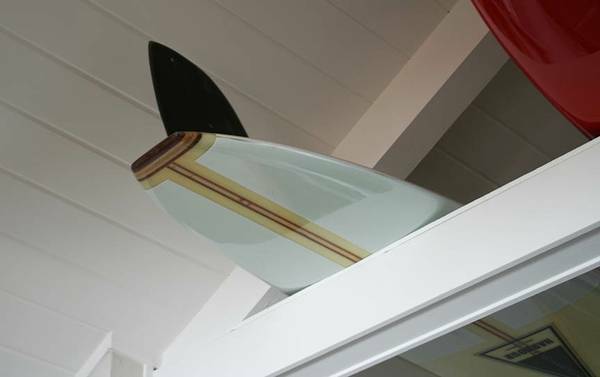 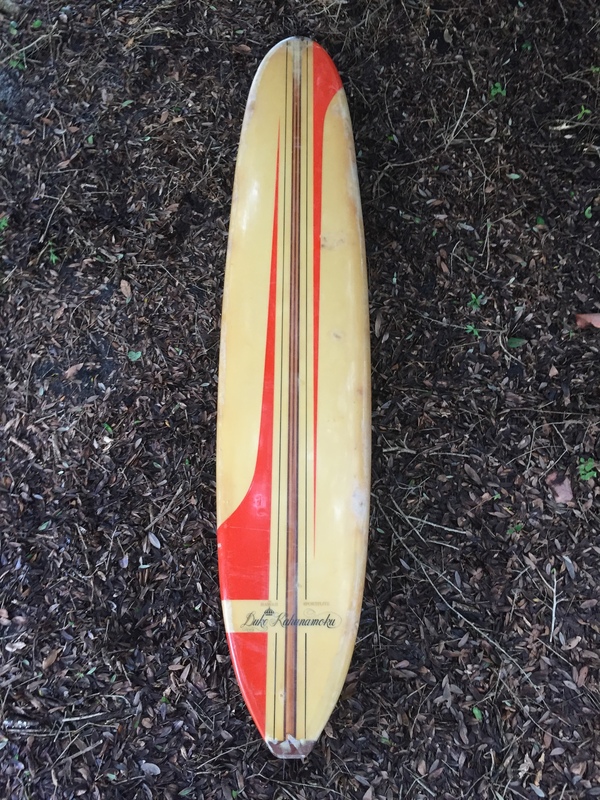 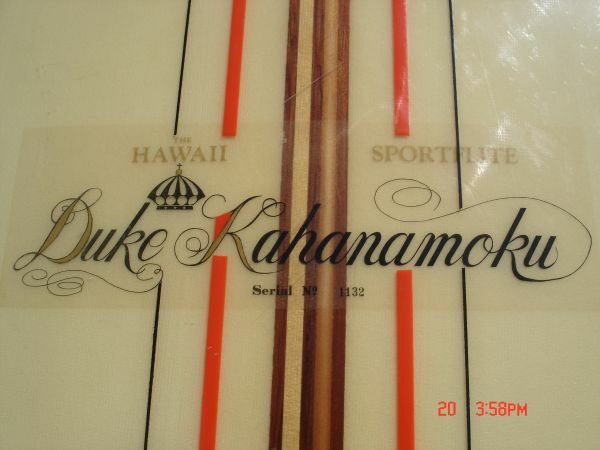 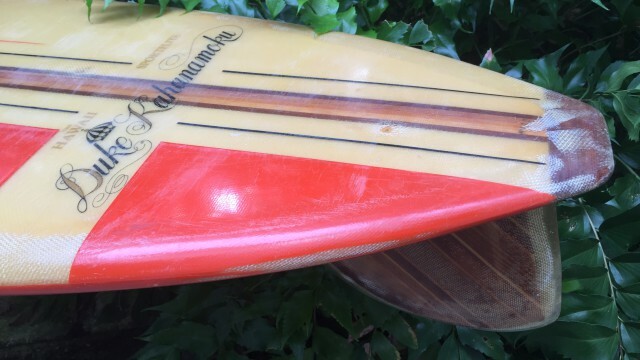 The Duke Kahanamoku production boards were produced from 1965 through 1968 (the year Duke passed) with some later production runs also done in the 1980′s and 2000′s. Four different models were made in the 60s, which included the Butch Van Artsdalen Custom, Hawaii, Hawaii Sportflite and the Maui. 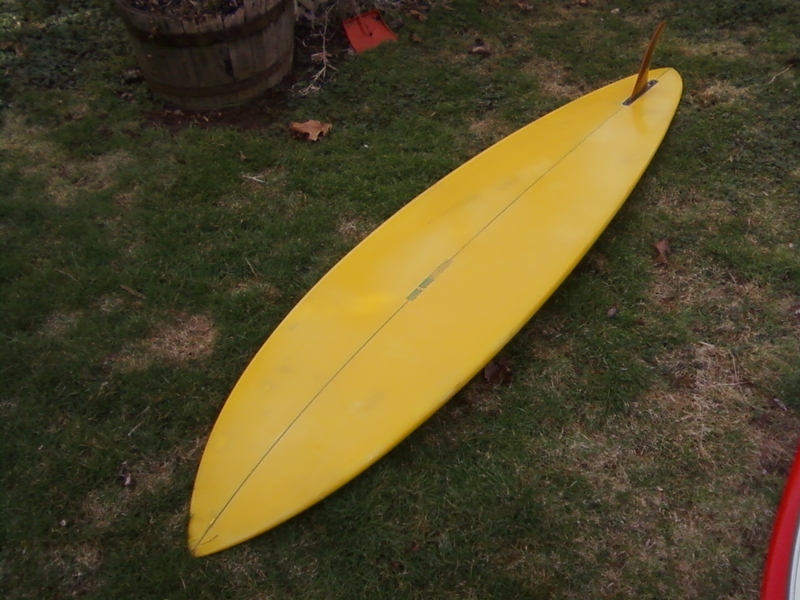 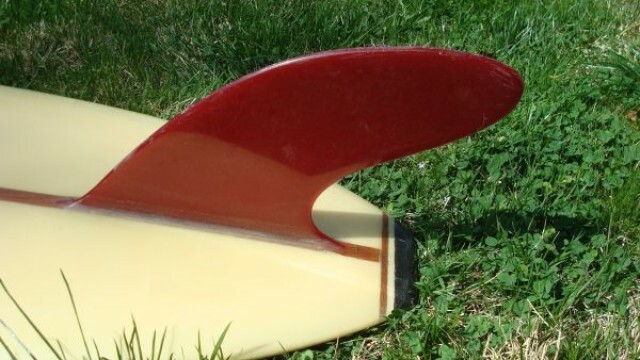 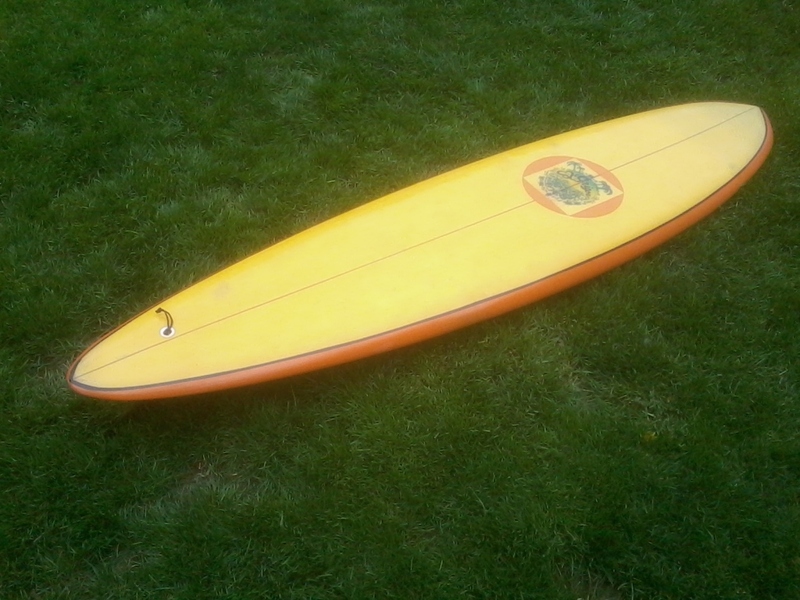 This example is a Sportflite model shaped sometime between 1965 and 1968.